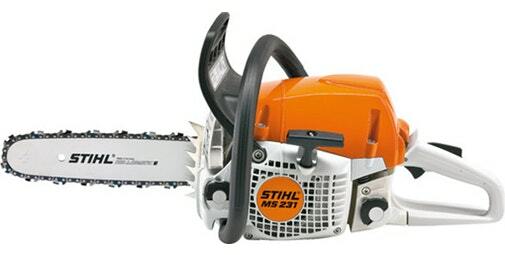 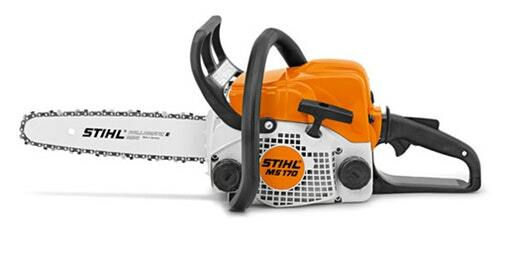 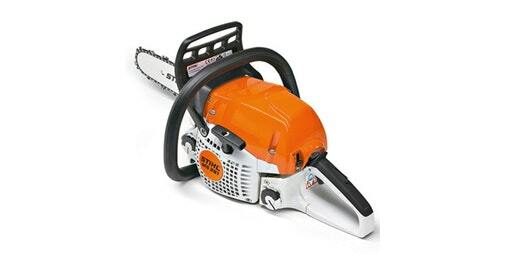 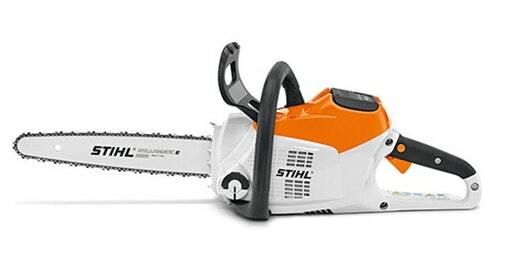 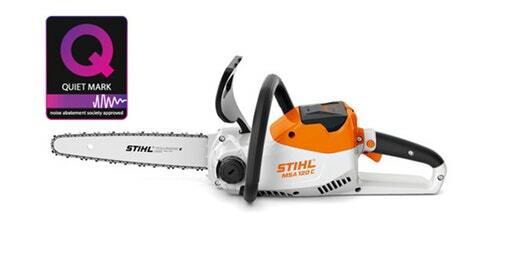 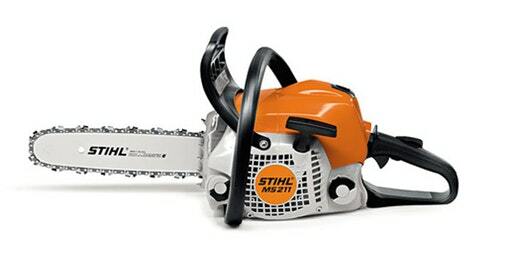 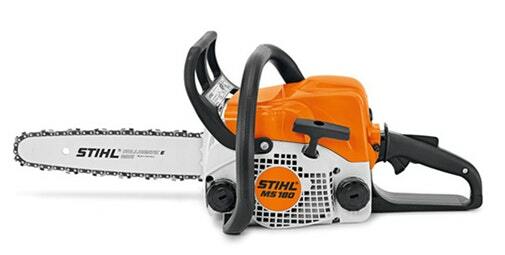 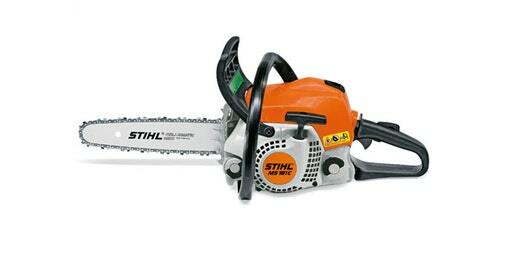 We sell a good choice of new chainsaws from Stihl including petrol, cordless and electric variants. 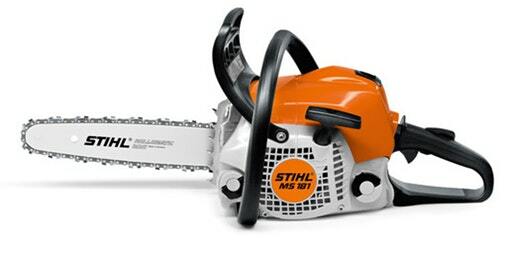 With different bar lengths, but all with ease of operation, you can find the right one for the job in hand. 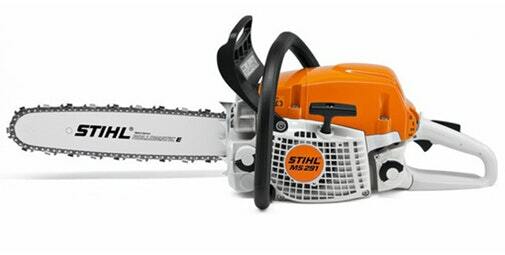 Take a look through our chainsaws for sale below and if you need any further assistance please contact our Horticultural department and they will be glad to assist. 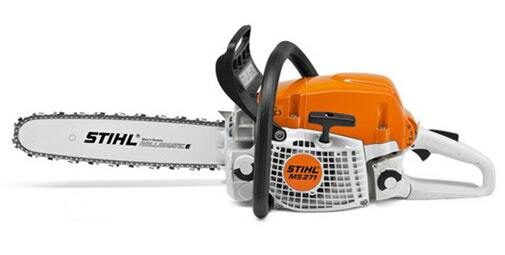 STIHL – MS 181 C-BE Easy to start and perfect for around-the-garden cutting jobs Chainsaw. 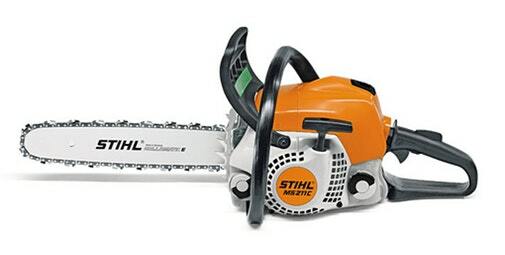 STIHL – MS 181 Perfect for around-the-garden cutting jobs Chain Saw.